Skip your usual wash of brown eyeshadow for a pretty golden sheen. A light layer will give your eyes some luminosity without stepping too far off the neutral spectrum. Didn't get enough sleep? 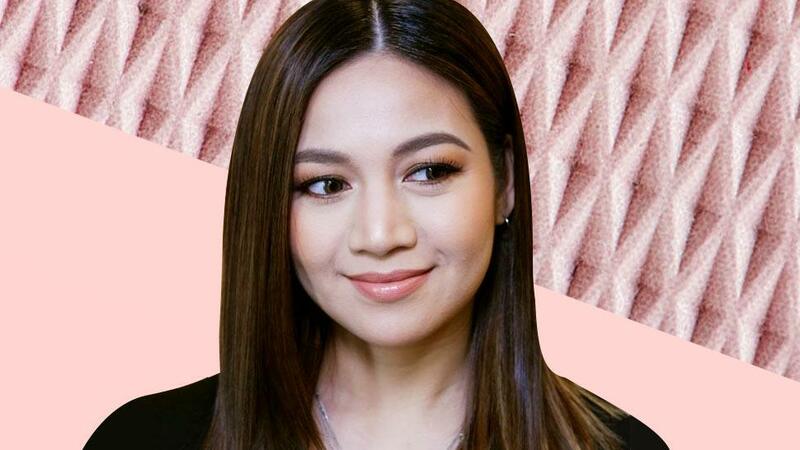 Cop Mariel's eye-opening trick using white eyeliner on the lower waterline. Add a bright lip while you're at it, too, for that instant pick-me-up. For an easy mermaid vibe that doesn't involve your hair, play around with aquatic hues on your eyelids instead. Here, Julia opted for different shades of pearlescent blue. Update your monochrome look by using two different variations of the same color. Take KZ's rosy eyes and fuchsia lip combo, for example! 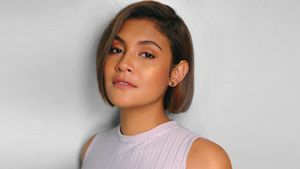 If you have hooded eyelids, blending a dark color like Yeng's copper-toned eyeshadow in the outer corner of your eyes will create a smokey effect to make your peepers look sharper and more defined. A bright lip color with a shiny, jelly-like finish is one of the simplest ways to give your makeup a K-beauty flavor. Go for a pastel flavor à la Sarah Geronimo and blend teal eyeshadow all over your lids for instant fairy eyes. 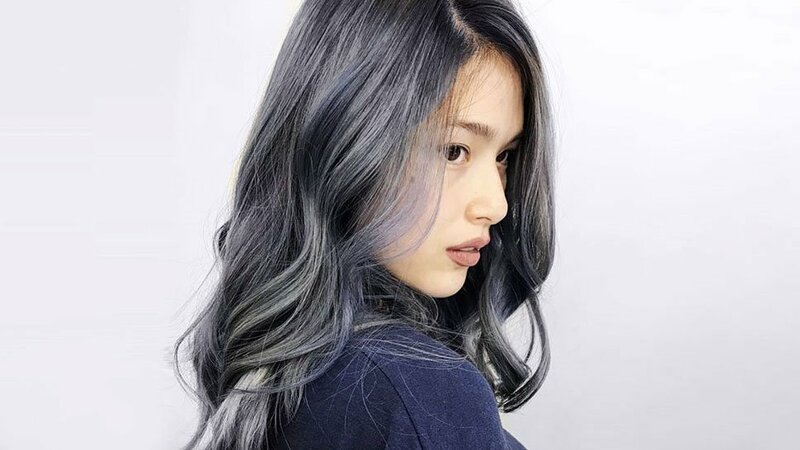 Some may argue that silver isn't that fun a color, but this metallic hue can actually add dimension to a dark eye even when applied sparingly. 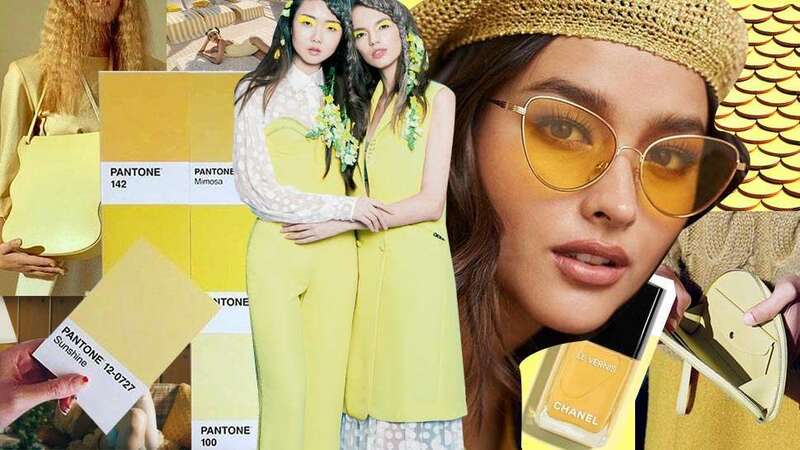 Move Over, Millennial Pink—Gen Z Yellow Is the New It Color!